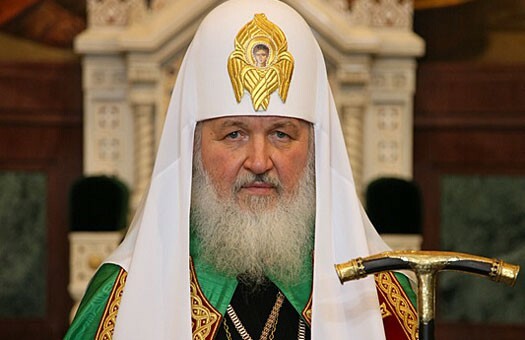 Moscow, December 30, Interfax - Patriarch Kirill of Moscow and All Russia believes that Russia, unlike many Western countries, remains a truly independent state. “Russia is now a fully sovereign state and it is using its sovereignty to defend itself and its friends,” the patriarch said during a meeting with Serbian Justice Minister Nikola Selakovic in Moscow, the press service for the Moscow Patriarchate’s Department for External Church Relations reported. The patriarch said there are very few truly sovereign countries left in Europe and the countries that maintain their sovereignty are experiencing a negative attitude from the European majority. “I am deeply convinced that these emotions should not be ignored because loss of sovereignty, especially in the humanitarian sphere, may inflict irreparable damage on people’s lives,” he said. The patriarch said he is hoping that “Christians and not only Christians” will return to Syria after the war is over.